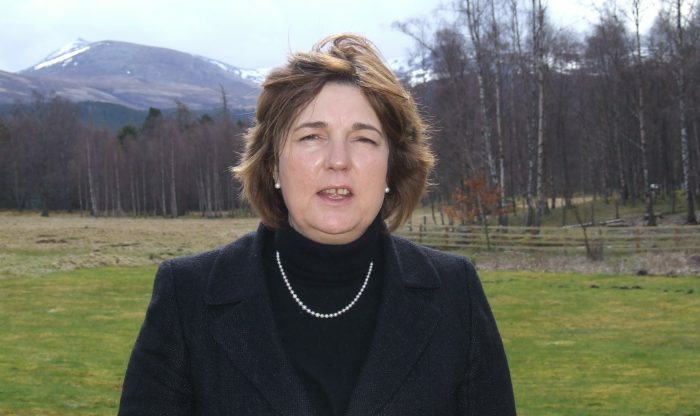 The Cairngorms National Park Authority has a new Deputy Convener of the Board as well as a new Planning Committee Deputy Convener following the departure of Brian Wood and Gordon Riddler respectively. The CNPA Board meeting was held in Grantown-on-Spey this morning (Friday 7 December) where members voted for the new deputies. Taking on the role of Deputy Convener of the Board is Aberdeenshire Councillor and directly elected member Geva Blackett. And stepping into the role of Planning Committee Deputy Convener is Aberdeenshire Councillor and former Board Convener, Peter Argyle. Speaking at the meeting, CNPA Board Convener Xander McDade – who was voted in as Convener in September – congratulated the new deputies: “I am delighted to have Geva as Deputy Convener of the Board and look forward to working closely with her, and Peter Argyle will do an excellent job in the role of Deputy Planning Committee Convener, supporting Eleanor Mackintosh. They both bring considerable experience to the roles.